No Good Wife uses many freelance artists to create the art for the game. These include a sprite artist, a CG artist, and the newest member of the team, a UI designer. While there are many horror stories about freelancers turning in terrible work, we have been lucky. Our artists have turned in beautiful creations. Other creators and businesses wanting to hire freelance artists should not focus on the worst possible situation where they are hiring. Trusting freelancers can enable them to make quality work. People who freelance are usually doing so because they want to make money. 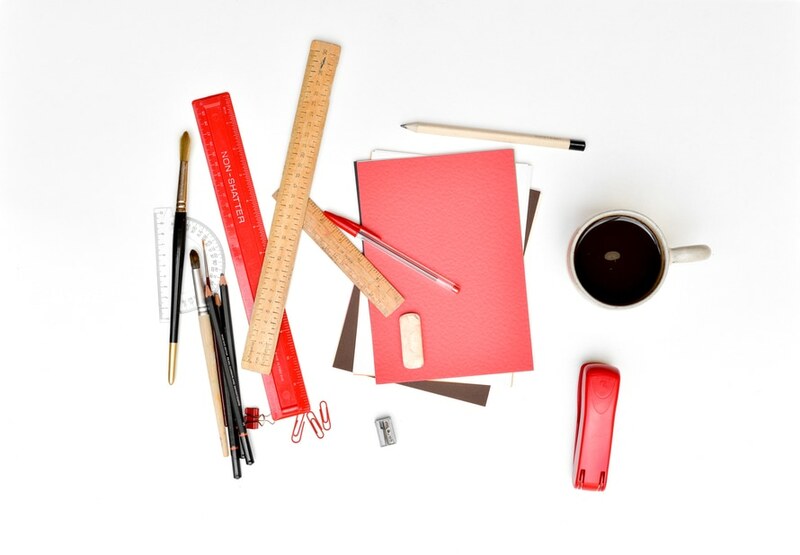 The nature of freelance work requires that serious freelancers are required to have good reputations. In the internet age, once word gets out about a freelancer being unprofessional or lazy, it is nearly impossible to have that criticism silenced. Many freelancing networks, like Fiverr and ODesk, build feedback into their systems. An example of work in progress. Freelance artists can take an idea and transform it into something more beautiful than you ever imagined. Take a look at the image on the right side of the screen. 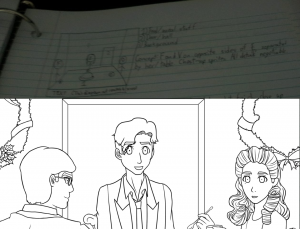 The top of it shows part of the layout sketch I sent to the sprite artist for one of the CGs in the game. The bottom shows the related part of the line art. (The full version of the CG will be available when the game comes out.) The artist was able to take my messy drawing, add extra detail, and make the image look lively. That’s not to say there aren’t mistakes. In one iteration of this CG, Farris was not wearing his glasses. When I pointed it out to the artist, she fixed it right away. In another instance (the Esther sprite), it was the freelancer who caught the mistake. Esther had one hairstyle after we had agreed on something else. I’d forgotten. The issue was quickly fixed. Freelance artists can make brilliant things for companies and people who can’t draw. Trusting them will be a decision that can change your life for the better.